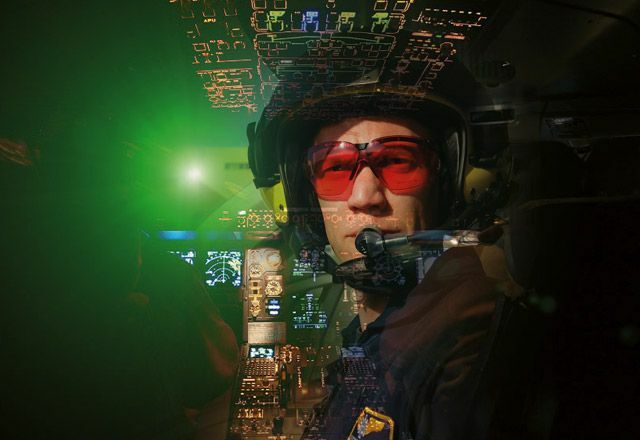 Laser Physics represent Principals such as 4D Technology, Exciton, FJW, Honeywell Safety, Kentek, Modu-Laser, NOIR, Scientech and Wavelength Electronics, supplying markets such as aerospace, astronomy, automotive, defence, medical and scientific research. The products, instruments and systems we supply are used in applications such as: high quality optics manufacture, large astronomical telescope mirror manufacture; microscopy; optical trapping; Raman spectroscopy; image systems; laser pulse shaping and beam steering; laser beam modulation; laboratory safety and darkroom control. To place an order or for more information about any products, please call or email us directly. 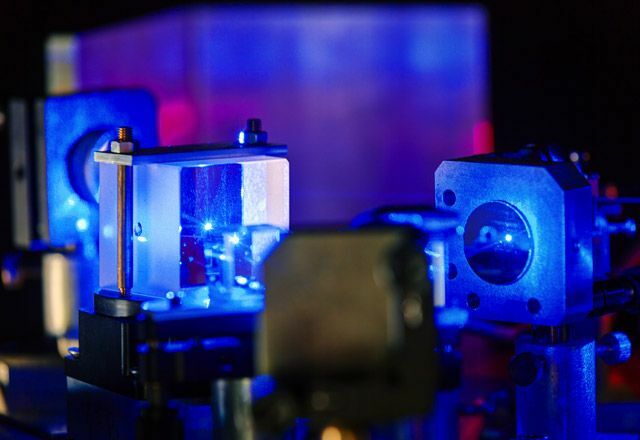 Laser Physics supply 4D Technology dynamic interferometers for metrology applications in general optics; telescope, satellite and directed energy optics; data storage; and flat panel displays, for high precision measurement. 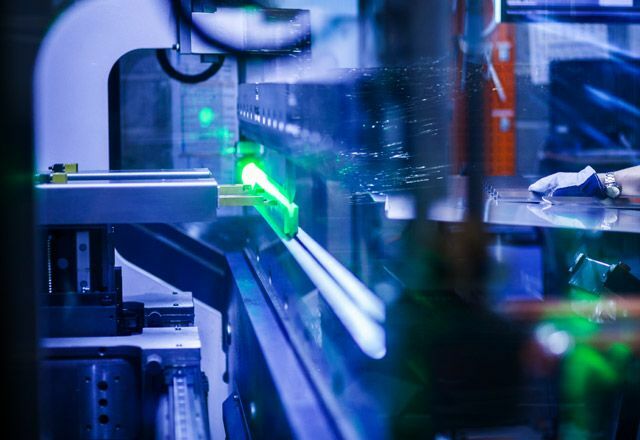 Laser Physics offer a range of Solid State Lasers and Argon Lasers from manufacturers Modu-Laser and CNI. 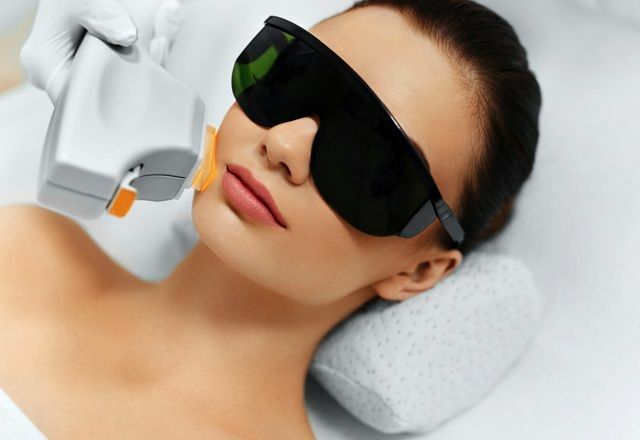 Laser Physics offer a wide range of medical cosmetic and beauty salon supplies and specialise in safety eyewear for laser and IPL treatments. 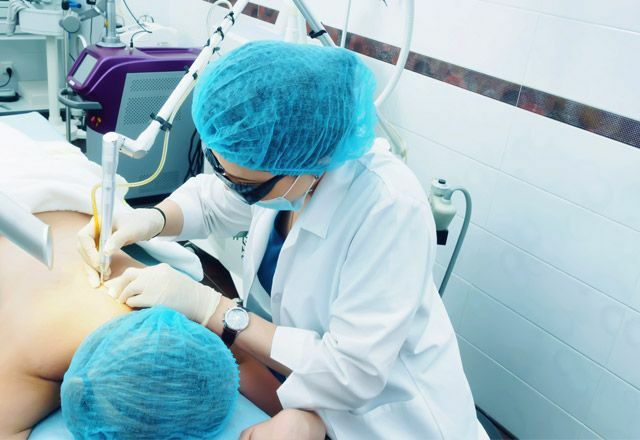 In addition to our client, operator and clinic safety product, Laser Physics offer a range of clinic essentials at competitive prices including; disposable towels, couch rolls, IPL gel, skin marker pens, gloves, disposable razors, face masks, skin protective gel pads, wooden spatulas and clinic & equipment cleaning wipes.